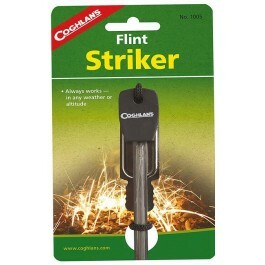 Coghlan's Flint Striker is amazing for all your fire starting needs. 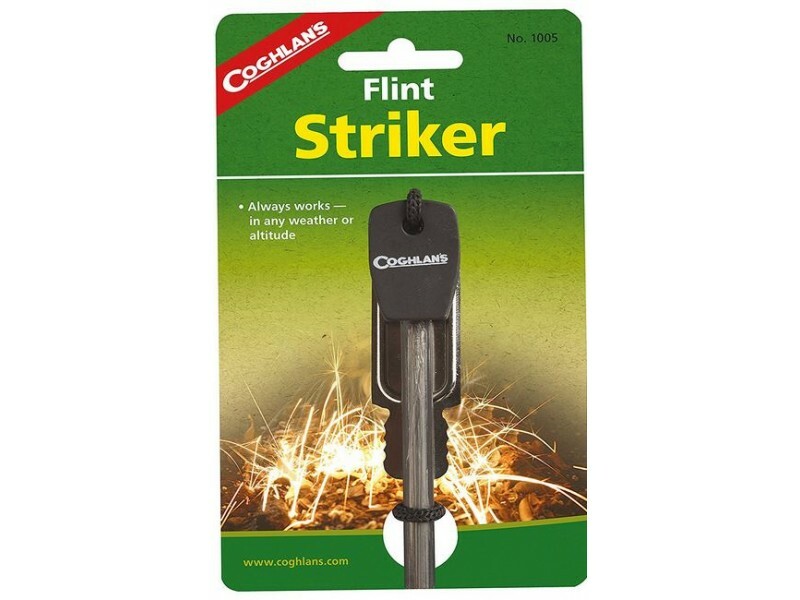 The easy to use striker provides a rod that emits sparks to light combustibles. 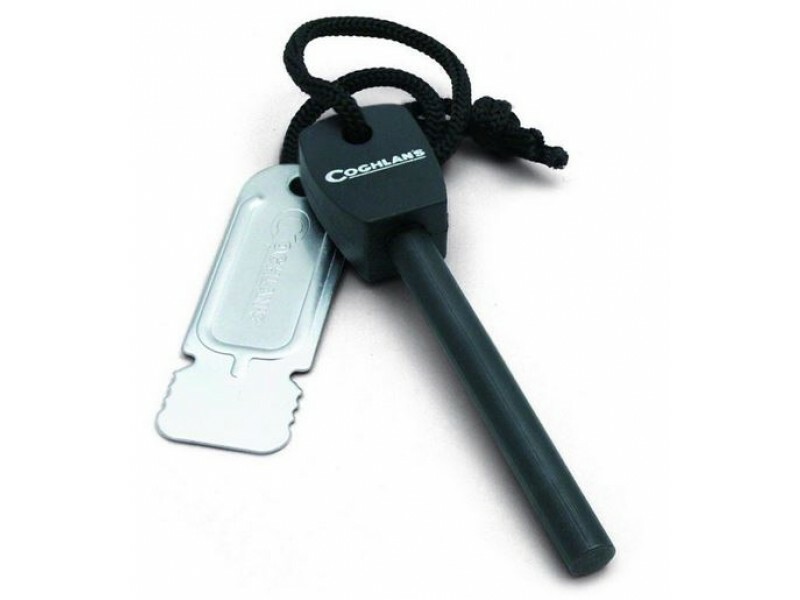 The flint fire starter is great for any weather or altitude. Ideal for those rainy wet days. Great for camping, backpacking, backcountry trekking, and much more.